What Is The Gluteus Medius And Why Is It So Essential For My Running? Those that have taken basic anatomy classes may be familiar with the gluteus medius. For those who haven’t, which are the majority of Americans, this weird sounding muscle may sound completely unfamiliar. Although the gluteus medius has an odd name, it is a very important muscle that plays a pivotal role in how humans run. If you’re a runner and are interested in finding out more about this special muscle, continue reading. The gluteus medius is one component of a group of three gluteal muscles that are important in supporting the striding motion of running. Each and every step a runner makes is supported by this essential muscle. Thus, it makes sense that if you’re an avid runner, it will certainly pay dividends if you better understand how this muscle works. One of the most important functions of the gluteus medius is that it helps to flex and internally rotate parts of the hip. As you can probably tell, the hip is constantly being flexed and moved during running. Lots of runners that have problems with their joints, usually find out that it is caused by their hip being injured. Hence, the gluteus medius is a vital component to the hips and without it, running properly wouldn’t be possible. The muscle can be seen as one of the key supporting muscles for the hips as it flexes during running. 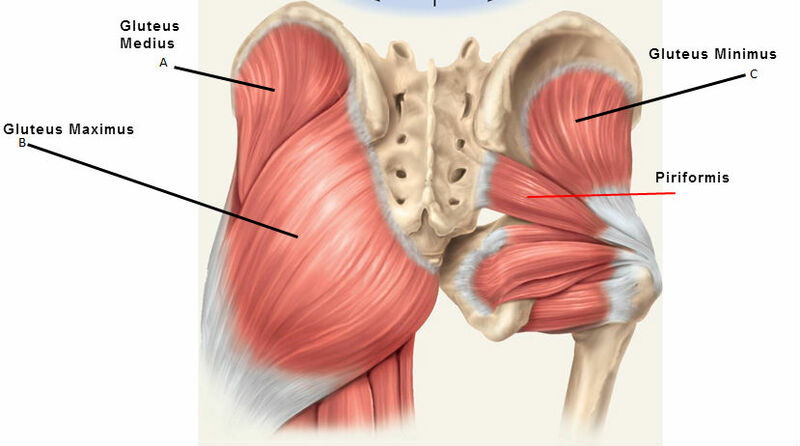 Depending on how strong the gluteus medius, it is able to withstand high levels of force and allow the hip to continue flexing in an efficient manner. Runners that have a weak gluteus medius will find that they aren’t able to run for prolonged periods of time without their hips starting to hurt. If the gluteal muscles are weak or tired, then they will become inefficient in their functioning, leading to other parts of the body, usually the hips, to become compromised during running. Furthermore, the gluteus medius plays another vital role in running as it is essential in the process of extension and rotation of the hip. When a runner runs up a hill or goes on a down-slope, they often have to extend their hips in order to make up for the shift in weight throughout the body. The hips bear a lot of this extension of weight and are supported by the essential three gluteal muscles. Hence, certain runners that have trouble going up and down hills may often find that it could be due to the fact that they have weak gluteal muscles that can’t support their hips during the process. Stabilization of the hips is also another function of the gluteal muscles that ensure that injuries and strains don’t occur during running. As a runner is constantly running on the pavement, each and every step jolts a huge amount of pressure upwards towards the body. This is especially true for heavier runners who are putting huge pressures on their joints and back with each running step. Hence, stabilization is very important in these scenarios as it ensures that the hips maintain in an optimal position are able to continue withstanding various degrees of force. Simply ways improving gluteal muscle performance during running is to simply stretch them beforehand. In addition, various workouts are able to strengthen these muscles and help them be more effective during a given running session. 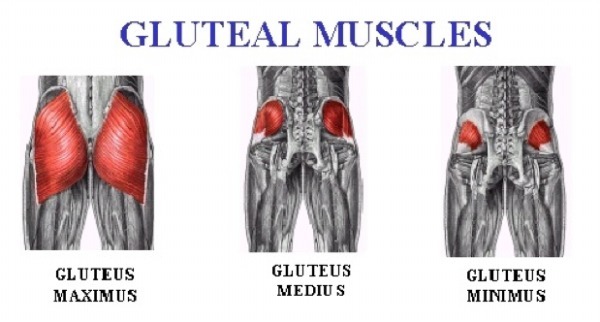 Although many runners don’t know about the gluteus medius muscle, it’s a vital component to running. By better understanding what exactly this muscle does, runners will be able to make adjustments to their routine, such as through added stretches, to reinforce these muscles. Runners that have strong gluteal muscles almost always perform better than runners that don’t.